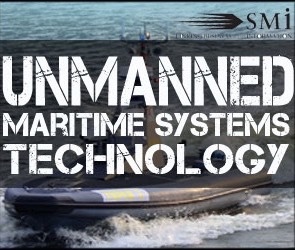 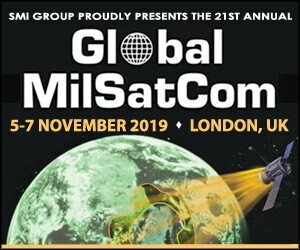 Taking place in London, United Kingdom on the 1st and 2nd October 2018, the Defence Safety Conference and Exhibition will gather senior military, key international government agencies and industry with responsibility for defence safety, to participate, collaborate and share experiences and best practices for this important domain. 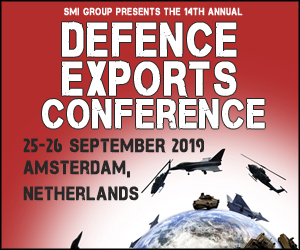 Featuring high level briefings from the: Australian Armed Forces, British Army, French Armed Forces, German Federal Ministry of Defence, Norwegian Armed Forces, Royal Air Force, Royal Netherlands Army, Spanish Ministry of Defence, Swedish Armed Forces HQ, UK MoD, US Army, US Navy, Babcock, Thales UK and many more. 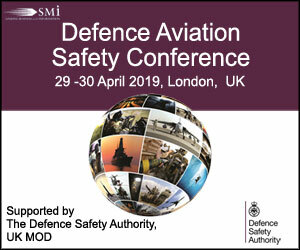 The agenda will cover the broad spectrum of safety across military aviation, land and maritime; aiming to reduce avoidable deaths, improve protection of capability and preserve the reputation of those that operate, supply and support defence services. 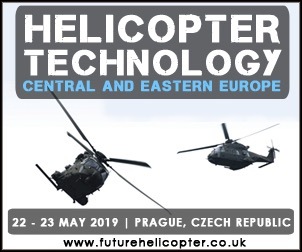 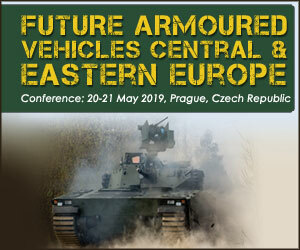 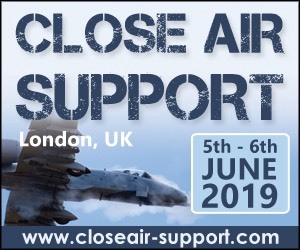 This conference offers organisations the opportunity to show their commitment to safety and to join over 200 other senior leaders from across the armed forces and industry to collaboratively raise the importance of safety higher on the defence agenda.